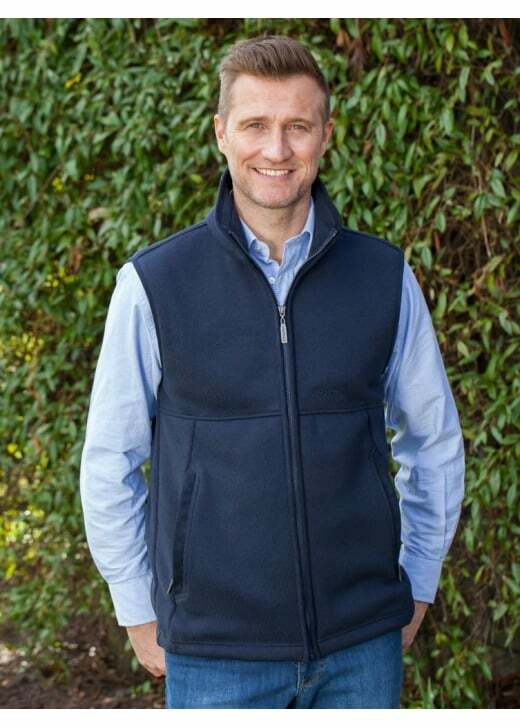 The Fulham Fleece Gilet is one of Schoffel's new, highly versatile mid-layer pieces. The Fulham Fleece Gilet is one of Schoffel's new, highly versatile mid-layer pieces. Schoffel's premium fleece allows the gilet to be worn over a shirt or under an outdoor coat, making it a must-have country classic.